On this valentine's try to Impress your girl by gifting her an odd number of gifts. Romance means something different to everyone, but this list of thoughtful gidts will definitely make your girlfriend or partner feel super special. Scroll on for all the inspiration you need to get the perfect present for her this holiday season. A slip in pretty burgundy color is super sultry, but still practical enough for her to sleep in all night long. Home is where the heart is, so why not have a neon light- up one on your bed- side table or in your living room? She can wear an embroidered robe after she steps out of the shower or while she's doing her makeup. 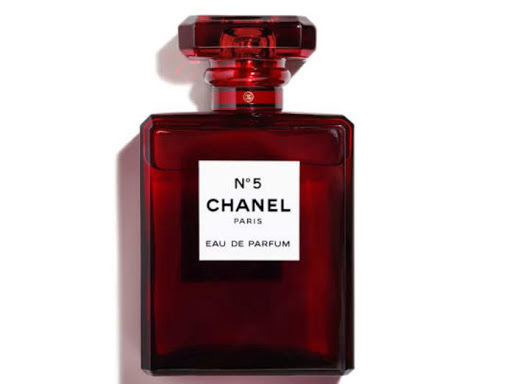 She'll love the way this striking burgundy bottle looks in her bathroom, and she'll definitely enjoy spritzing the luxe scent featuring rose, jasmine, and citrus on herself every morning. A trip away is about as romantic as it gets. Go back to basics with this wine country Air BNB in a converted vintage Air stream trailer! 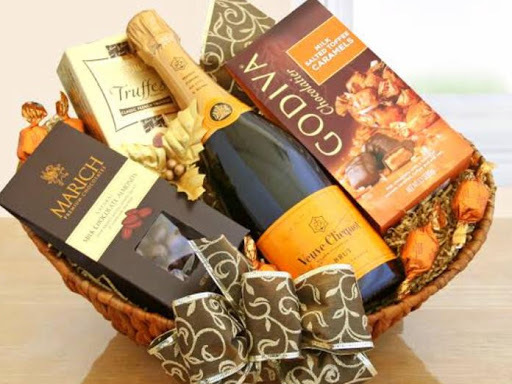 You can't go wrong with a bottle of champagne and assorted Godiva goodies , so this gift basket is sure to romance her right of the bat. This copper coated glass jar candle is both a sweet smelling scent for her space and a pretty accent piece. This boxed set includes massage oil, pleasure balm,honey dust, and a feather ticlker applicator she'll love.